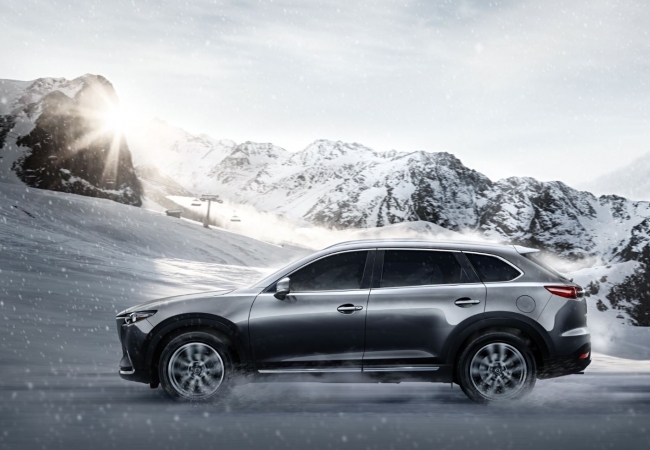 Find a new Mazda CX-9 at your local Iowa City, IA Mazda dealership. View NEW Mazda CX-9 InventoryLooking for a USED Mazda CX-9? Overview With the Mazda CX-9 SUV from Carousel Mazda in Iowa City, Iowa, you'll never find yourself without a versatile, roomy vehicle again. Thanks to three rows and space for seven passengers comfortably, the Mazda CX-9 is the full-size vehicle ready to improve your life on the road ahead. 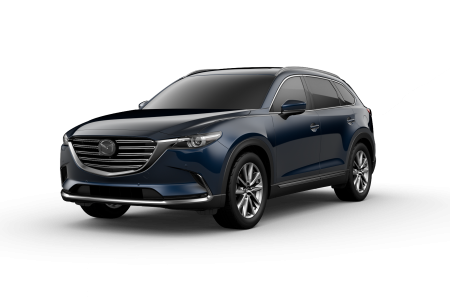 The Mazda CX-9 offers a premier driving experience designed for the feel and precision of a smaller vehicle, meaning it's got great handling and offers comfort on any road. What are you waiting for? Test drive this Mazda SUV today at our Iowa City, IA Mazda dealership today! Why Us? When you shop cars from Carousel Mazda in Iowa City, IA, we promise a car-buying experience that'll keep you coming back for more. From the sales experts ready to showcase each model to our knowledgeable and friendly finance team, we're here to help you into your dream Mazda vehicle. 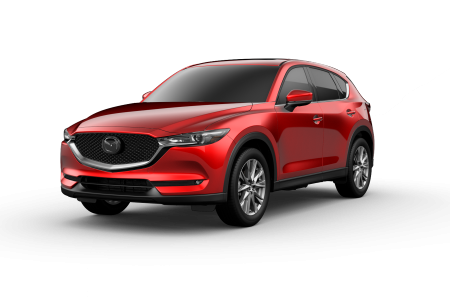 Stop in today to start the conversation about Mazda financing and Mazda leases and to see how we can make the most of your credit history to secure a low-rate auto loan or car lease. Mazda service is available too down at Carousel Mazda in Iowa City, IA! From oil changes and tire rotations to engine work, collision repair, and brake service, our skilled automotive service technicians are able to keep your Mazda SUV on the road for years to come. Hurry in today to schedule your next Mazda service appointment. While you're here, take advantage of our WiFi, coffee, and comfortable waiting area. 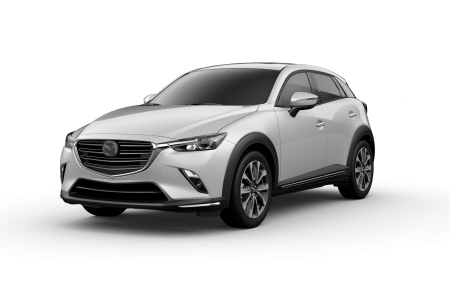 Be sure to ask about our available loaner vehicles, so you can continue your Mazda CX-9 journey throughout your Mazda repair!